M&P can make custom Nylon Machined Parts to your specifications or drawings. We have a plastic machine shop; Nylon is one of the plastics we can use to make parts. 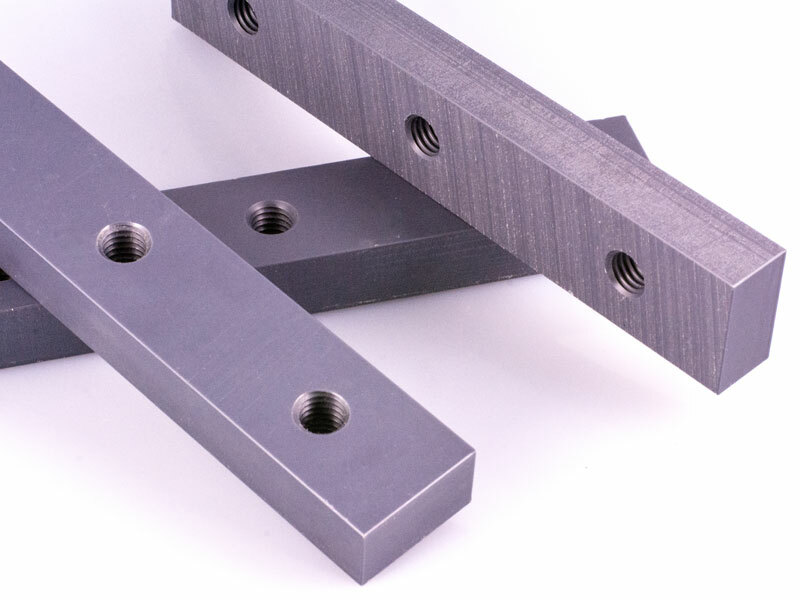 Nylon Machined Parts are made in a completely controlled environment. Nylon O-rings, Nylon Seats, Nylon Bushings, Nylon Bearings, Nylon Guide Blocks, Nylon Wear Pads, Nylon Washers. M&P keeps Nylon in stock so that we are ready for immediate production of your Nylon Machined Parts. Nyloil® is a registered trademark of Cast Nylons Ltd.